5 stars plus! Hilda is a wonderful loan processor; helpful and painless. Gave us all the information we needed and helped us with the big picture. 5 Star gets 5 five star from us. Great place to go if you need this kind of quick car title money. It's HIGH interest if you pay minimum for full term. But they were very clear about that, and made sure I knew how to reduce finance charges. Even smiled while I took forEVer to decide to sign. Gabe, Phillip, and Hilda were great! Carolina, was great! She answered our questions with patience and was very clear with our terms. I like her honesty and straight forwardness on how to properly handle our loan. Initially, I wasn't feeling comfortable, with coming, but after her letting us know how to properly handle our terms, I feel better now. The experience was very good. I only took me 30 minutes to complete the application and walk out with funds I needed. I wish i had known about this sooner it would have saved me a lot of trouble. I was able to use the cash with the great help of the employees working for the company. I will recommend anyone needing a title loan to get to 5 Star Loans when you need any type of financial help. The people there do an excellent job taking care of you. I rate them a 5 out of 5. This location has been relocated. It does not issue loans. We use the outstanding value of the car as collateral for any loan – which can start from $2600. You never know what is around the next corner and people in Berkeley are no different from anyone else. It’s not just the regular upward push of inflation but its those hidden extras that can in an instant blow you (and your carefully controlled finances) seriously off-course. We are a company whose role is to assist people in just situations such as these, you are very welcome to apply for auto title loans in Berkeley, CA. Poor credit is something more and more Americans have. Being declined for a loan when in need of emergency cash because of your poor credit score can be disheartening. Here at 5 Star Car Title Loans we over look your credit score because our loans are secured. With our service we can offer you an alternative solution to your short-term cash issues. 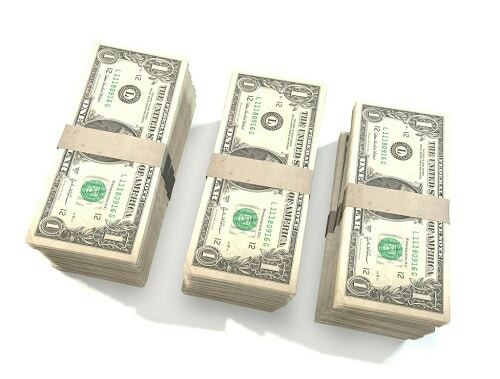 With our loan repayment plan you will probably can afford taking the amount of cash you really need! 1. What is the lowest loan amount I can get? Our car title loans begin at $2,600. 2. 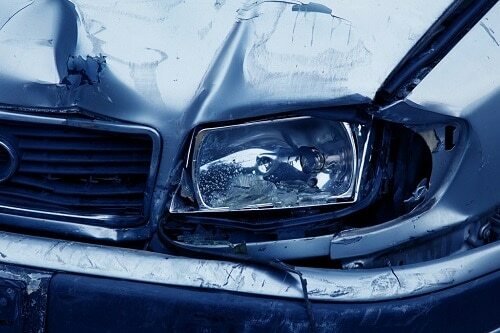 If my car is still being financed, can I apply for car title loans in Berkeley? Go ahead and apply. Maybe we’ll be able to give you help with paying off the loan and also give you extra cash. Give us a call to find out more! 3. Do 5 Star Car Title Loans in Berkeley have hidden fees? 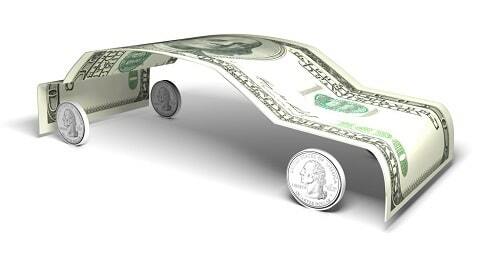 There are no hidden fees or penalties for prepayment with 5 Star Car Title Loans in Berkeley. If you are able to pay your loan off early, go ahead! Find out more about how our title loans work by calling an office to speak with one of our agents. 4. Are there specific requirements when getting an application for title loans? To apply for car title loans in Berkeley, you must have your car title, an ID and proof that you can pay back the loan, which includes your income and your expenses. In some cases you will be asked for your car insurance. You may also need to provide additional documents. Car Title Loans In Berkeley, CA. When thinking of car title loans, you should consider what makes the companies different from one to another. At 5 Star Car Title Loans our main goal is to provide you a title loan in Berkeley. You can be rest assured that by taking a title loan from 5 Star Car Title Loans, you’re making a calculated decision! What do you do when your car breaks down? Most of you who don’t have the skill to fix it by yourselves will take it to an expert. He’ll fix all that needs fixing and then the bill will arrive. You don’t always have enough cash in order to pay for the bill, but giving up on the car or buying a new one is out of the question because the price is too high. If you find yourself in a situation like this we have a solution for you! You can apply for a car title loan even if your credit is poor. This way you’ll probably be able to keep your car while paying back the loan and you’ll be able to drive it because you’ll be able to afford the fix! Having bad credit can stop you from getting a loan from a conventional institution. Personal loans are the answer to bad credit holders in order to get cash in time of need. Here at 5 Star Car Title Loans we invite you to apply for personal car title loans that do not always require a credit check. All applicants, regardless of their employment status, can apply for auto title loans in Berkeley, CA. Our credit conditions that you must meet include a vehicle with adequate value, a title listing you as the owner and proof that you can pay the loan. 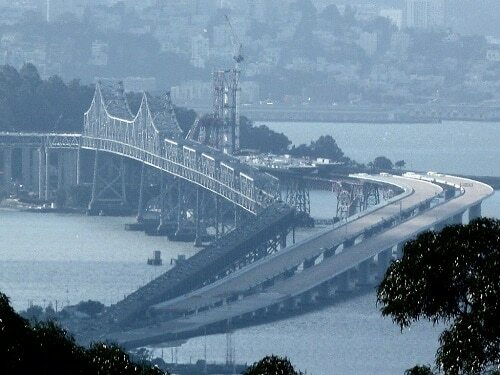 Loans For Bad Credit in Berkeley, CA. 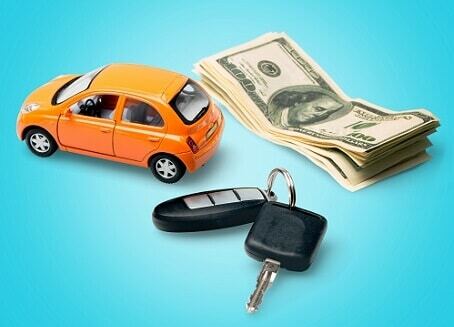 At 5 star Car Title Loans, you can apply for a loan even if you don’t have a good credit score. Bad credit holders know how difficult it is to get approved for a loan at a bank. After days of waiting for approval you still don’t get the loan you need. As time passes the need of the loan is growing and you start making decisions under pressure. Don’t let the banking system dictate your decisions. Call us today! Loans are made for people who are in need of money. Sometimes those needs are immediate. With the long approval process of banks and more conventional institutions the need grows and customers tend to sign over loan terms without checking them thus accepting terms that are not manageable at times. With our instantly approved personal loans you can apply online through our contact form or by phone, and probably you will get approved as soon as possible. Eventually, after you got approved by our staff you can pick up your much needed cash. OK, suppose you are up for a loan from 5 Star Car Title Loans in Berkeley, what happens next? First, you make contact with us – either by dialing your phone or by completing the online form. In most cases your application will be approved, based on our credit criteria loans terms and conditions, which include your ability to pay the loan that you took and your car’s value. After getting approved, You should take your car down to our office where you provide us with the title documents and probably within an hour or a couple of hours you will be driving the car back home with the check in your pocket. Multiple requests to the credit bureau for a credit report, can hurt your credit score. If you’re working on repairing your credit score and in need of a loan, credit checks can deny you from that opportunity. With our no credit check online loans you can get approved after applying online or by phone and walk out with up to $20,000 cash! With no repercussions to your credit score! After you got approved, according to our terms, based on the value of your car and your ability to pay back the loan as part of our credit criteria you will get your cash. If necessary, we will conduct a credit check. But yes, you got the money you need in order to fix your personal car and still you didn’t harm your credit score! Car repairs can be quite expensive. Not always you’ll have the cash to fix them straight away. Just like you can’t pawn or sell your car because you need it to get you from point A to B; Your car needs to be fixed as soon as possible. You can get a car title loans for car repairs without much hassle with 5 Star Car Title Loans and keep driving your car, while its fixed with a convenient loan. Apply now! Car title loans are becoming more and more a conventional method to access fast cash when needed. If you have bad credit, we probably can assist you reach the needed funds! Up to $20,000 in a matter of no time. Start building your credit score with the assist of an initial capital which you can secure using only your car title. There is no need to sell or pawn your car to get the money you need. 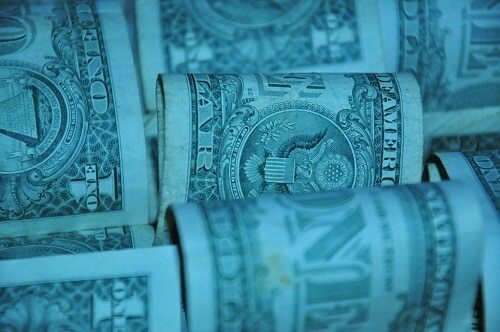 Additionally, check our personal blog with tips on saving money, budgeting and credit score building.